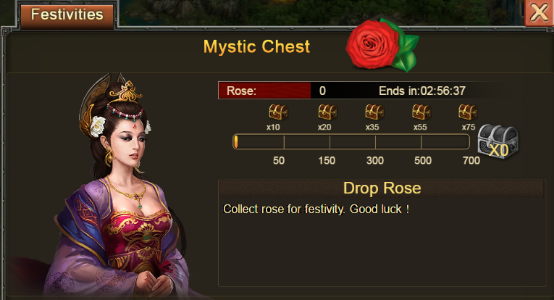 Collect Rose and Other Rewards in Following Events! 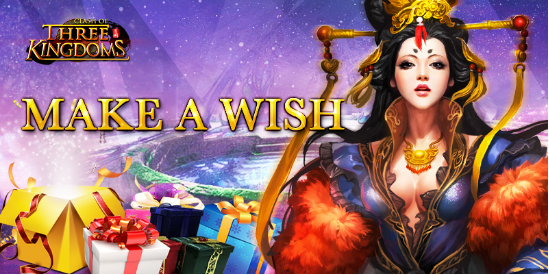 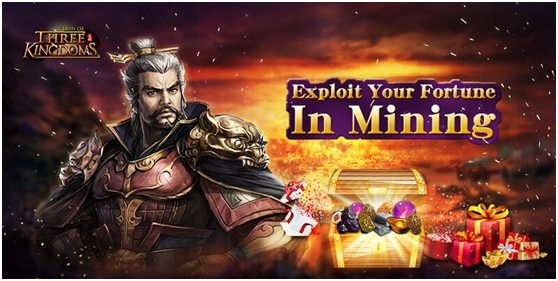 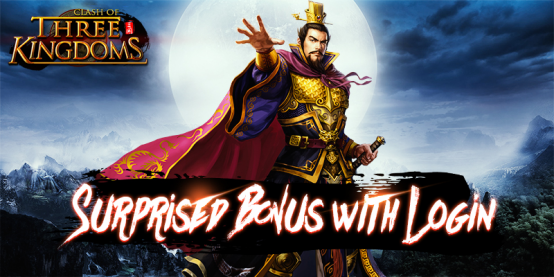 Spring Festival which is the traditional festival Comes Now, So we have prepared one rich login bonus in here! 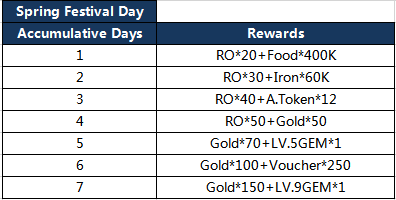 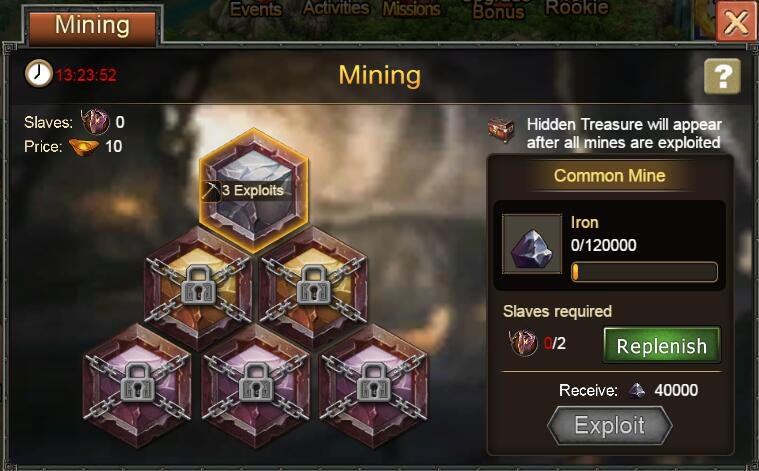 During the event, when your accumulative login days reach specific times, you will get corresponding rewards! 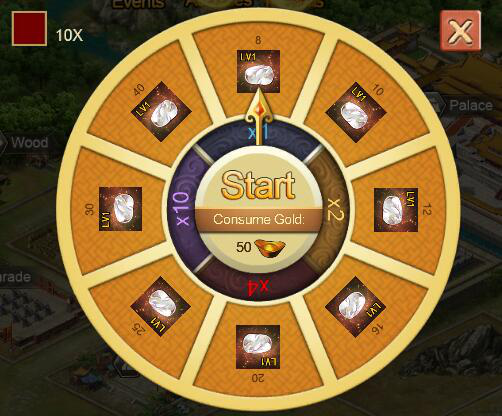 Not only foods are here, but also other amazing resources and items are waiting for you. 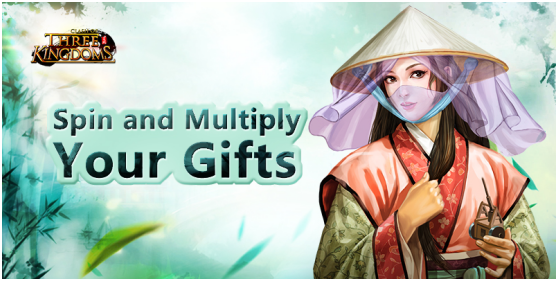 Don’t hesitate and move quickly!